Established in 1961, the Chamber is a volunteer based organization which allows networking through interaction with other business members in the community. The Chamber is administered by a 15 member board, all volunteers and all very committed to making Ripley County a better place to live and work. The strength of the Chamber is in it's members. We currently have over 130 members in our organization. The Chamber offers opportunities to the business community for growth, professional development, tourism, entertainment, and local government affairs. 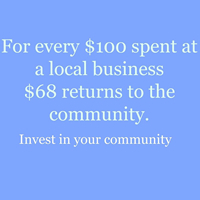 We are always looking for opportunities to promote our area, develop our businesses, and strengthen our community. 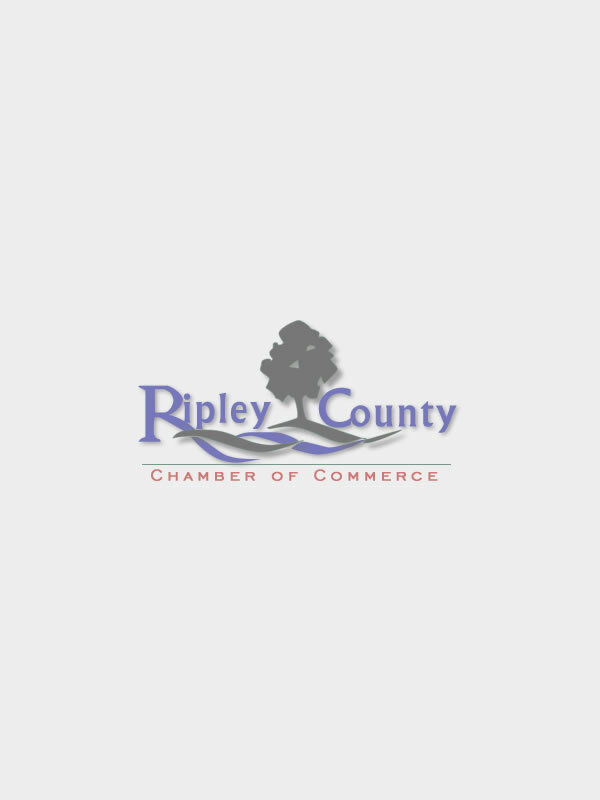 The Ripley County Chamber of Commerce stands as the voice of business while supporting our member's success and taking a leadership role in the development and growth of Ripley County.